Welcome to a master class "A fabulous transformation of clay"
Best New Year souvenir is a souvenir with one’s own hand. That is why museum workers prepared a new master class in clay modelling. Work with clay from Oposhnya will be interesting not only for children but also for adults. This is a good opportunity to gather with your family and spend time together. 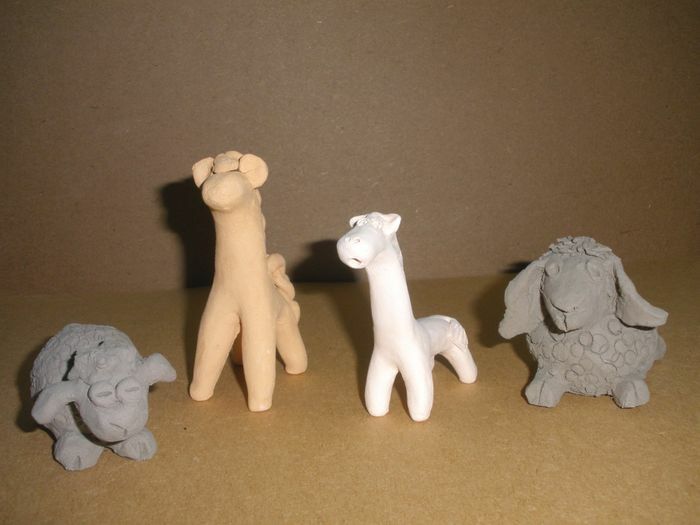 You can create a sheep, a symbol of 2015 or other clay toy. Master class lasts about 2 hours and is aimed for a group of 6 people.